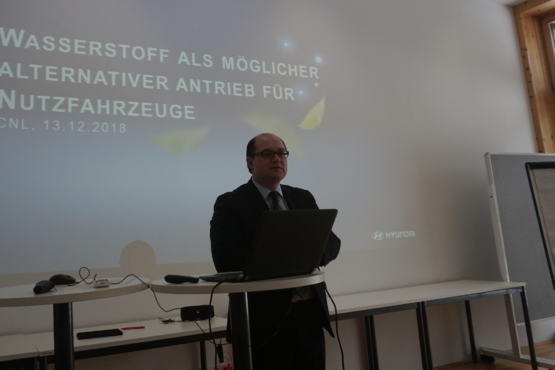 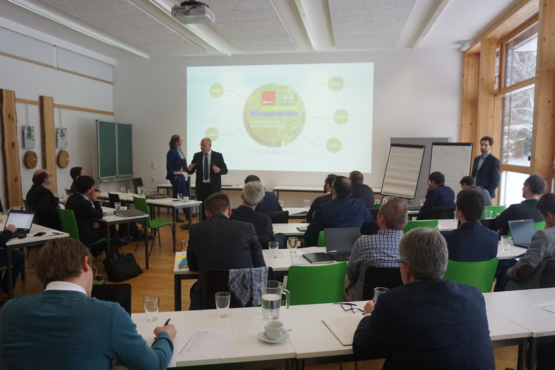 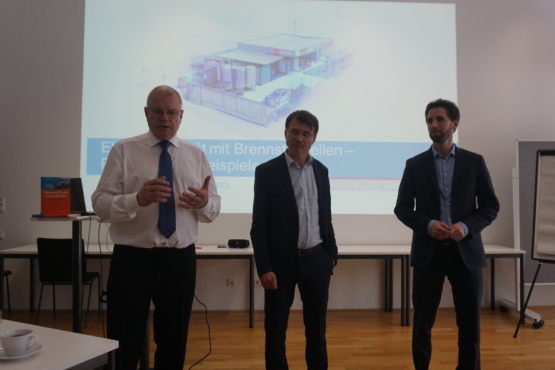 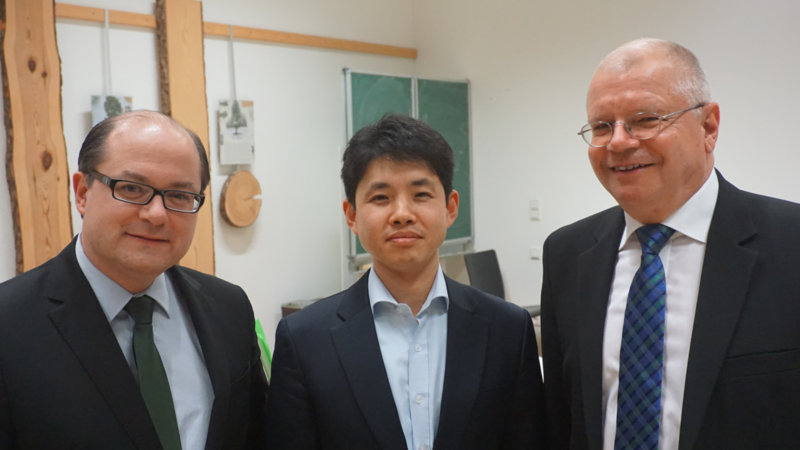 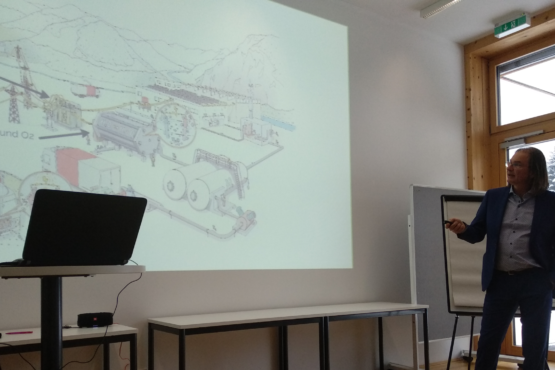 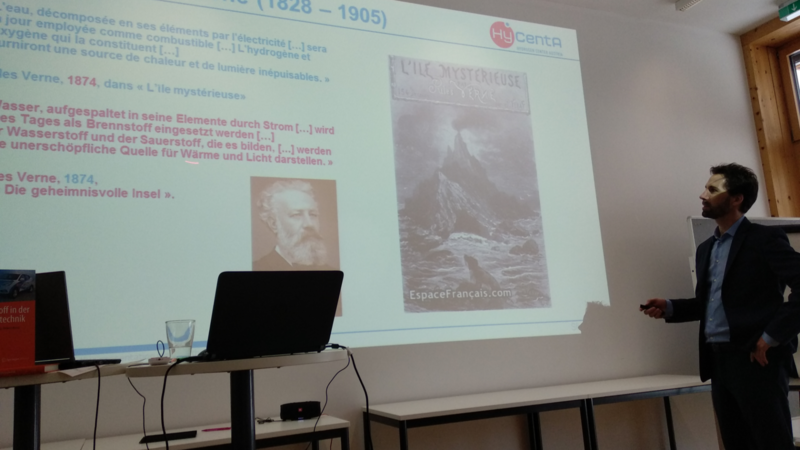 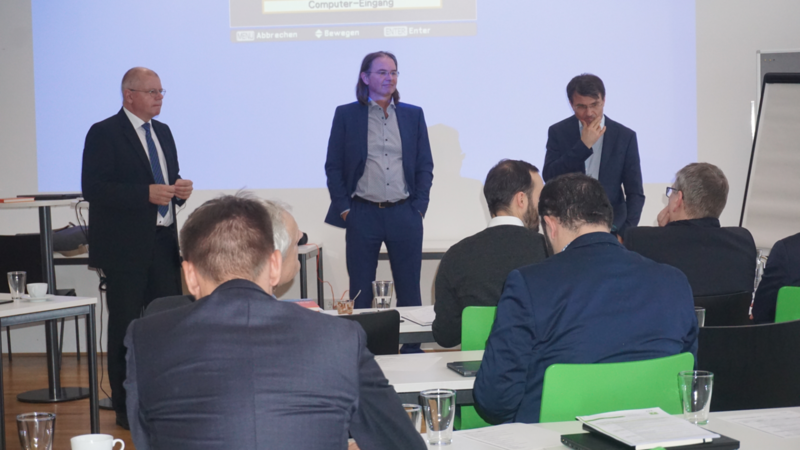 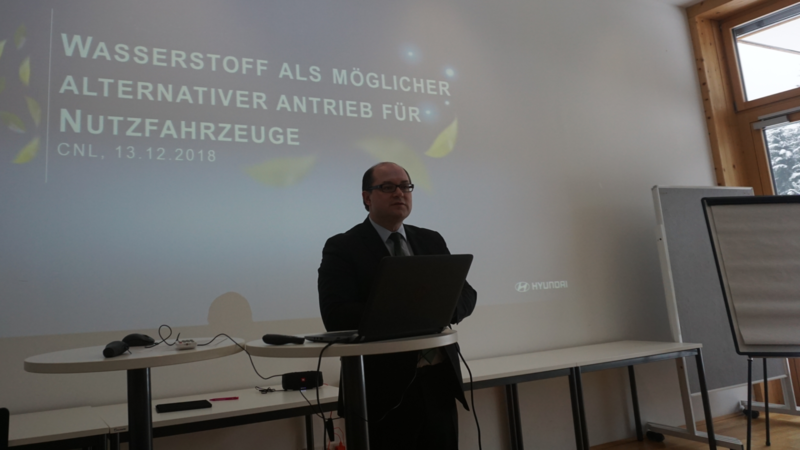 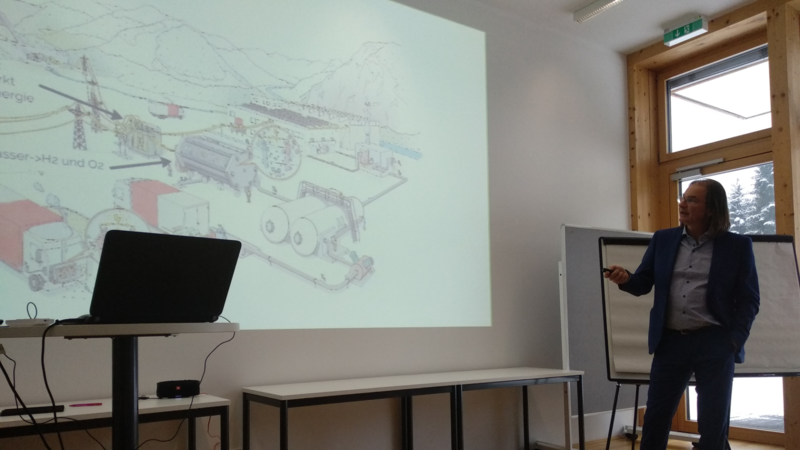 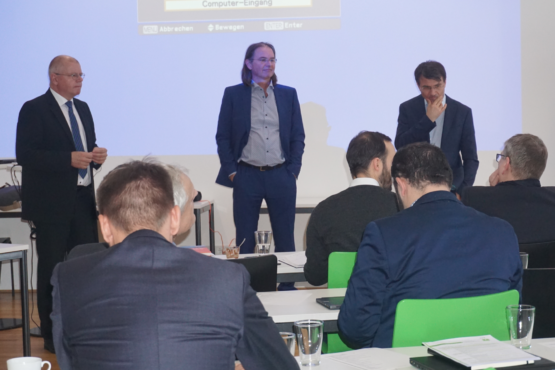 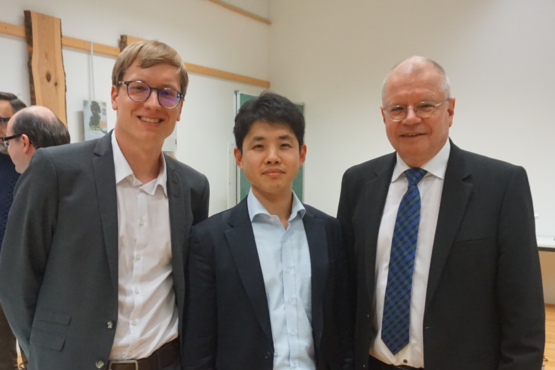 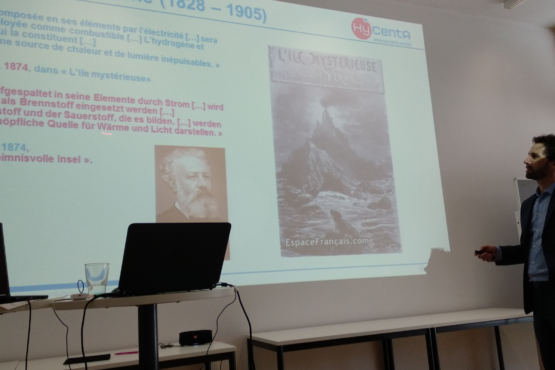 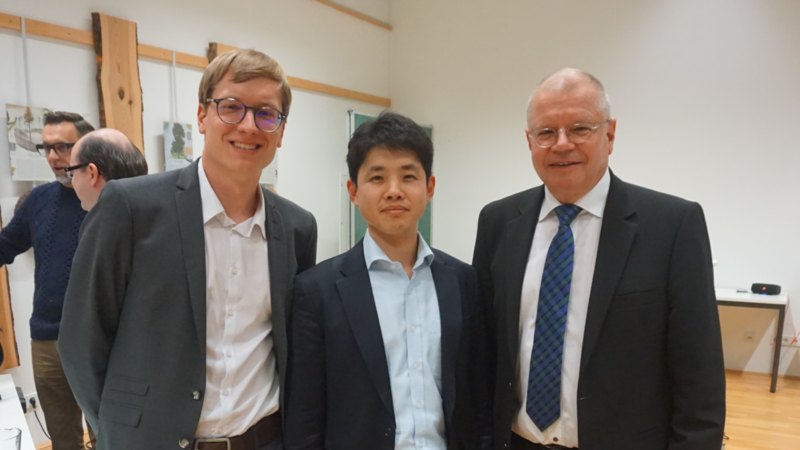 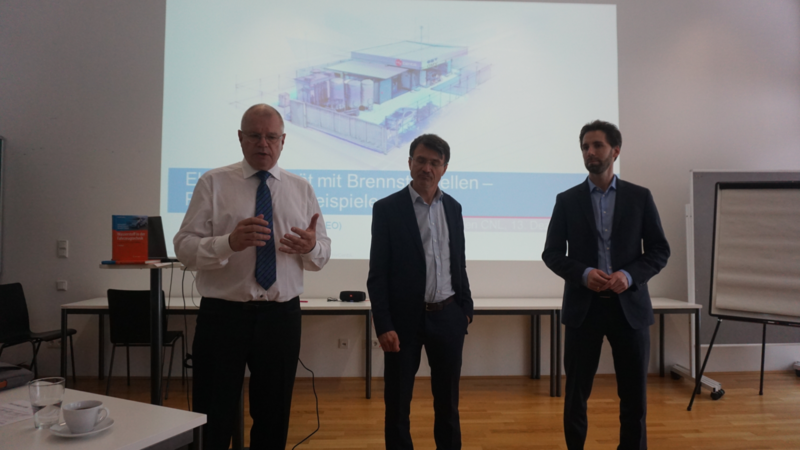 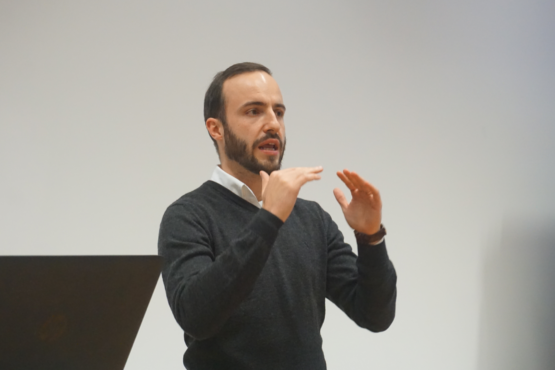 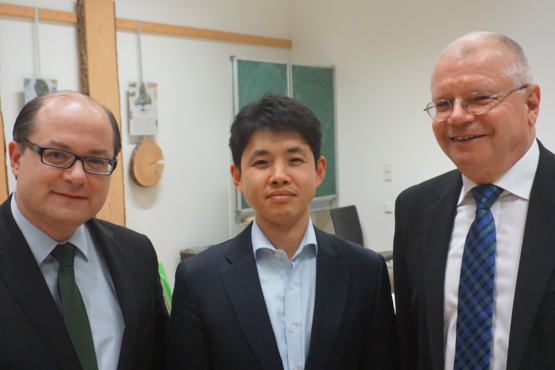 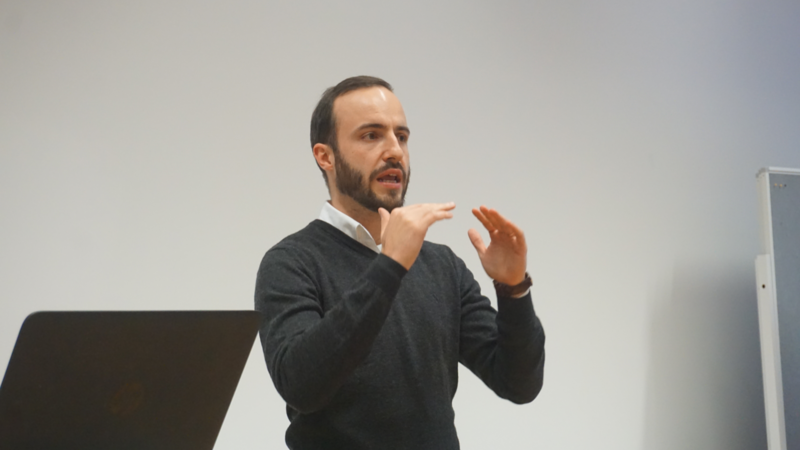 Members of the Green Energy Center in Innsbruck – especially the Partners of the Demo4Grid Project (MPreis & FEN Systems ) – presented the next important step for the Green Hydrogen project in Innsbruck. 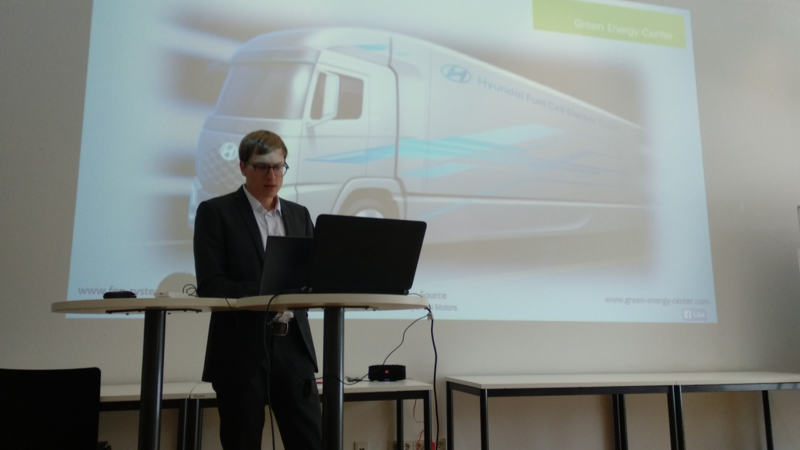 Hyundai Motors will deliver the first Fuel Cell Electric Trucks for this project by the year 2020. 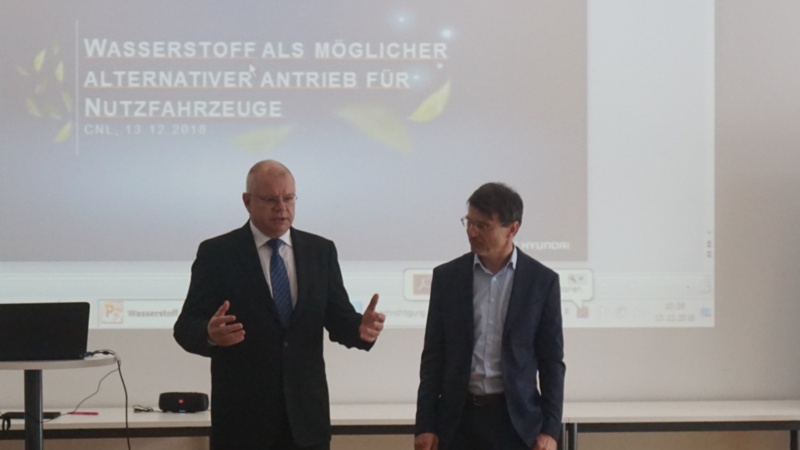 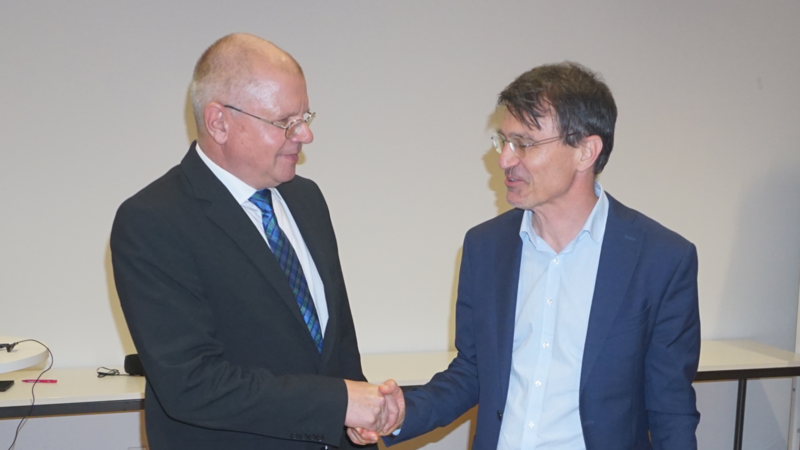 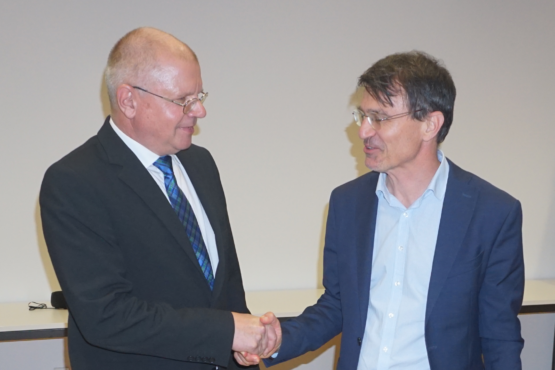 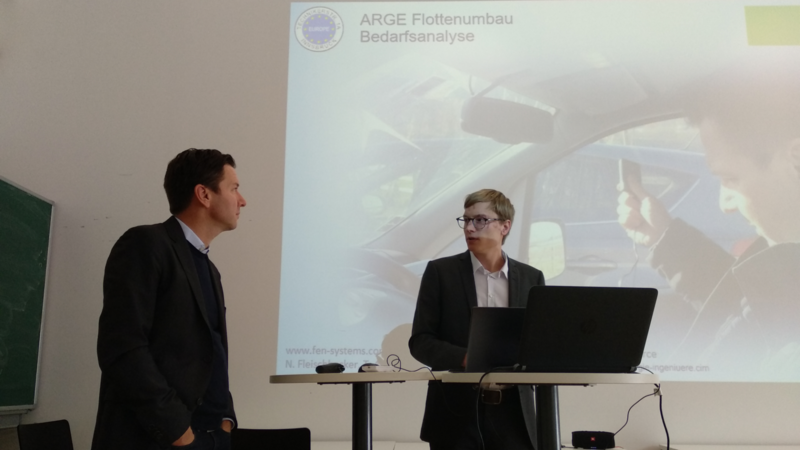 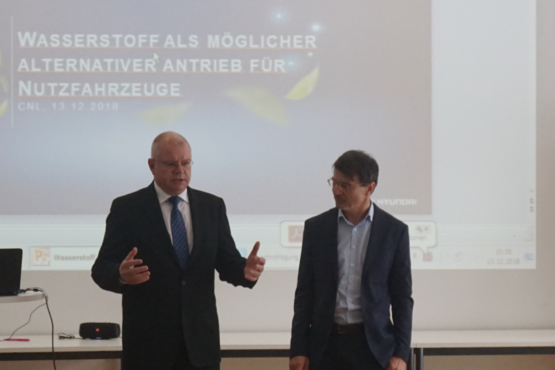 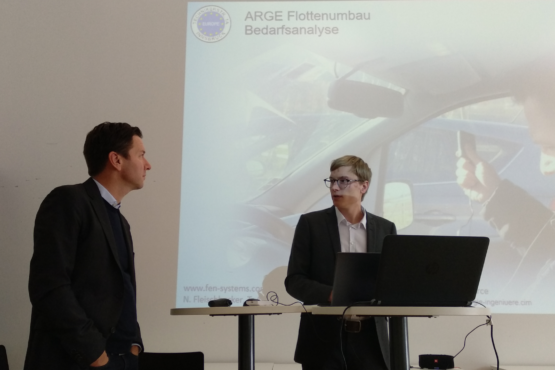 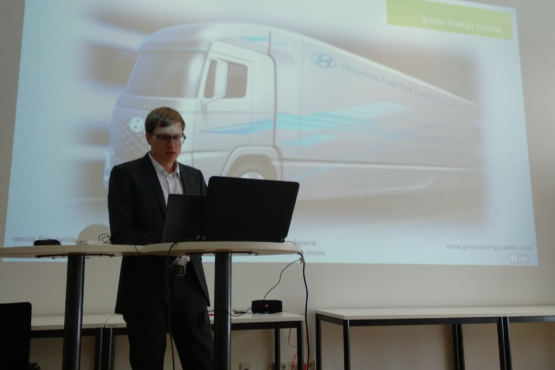 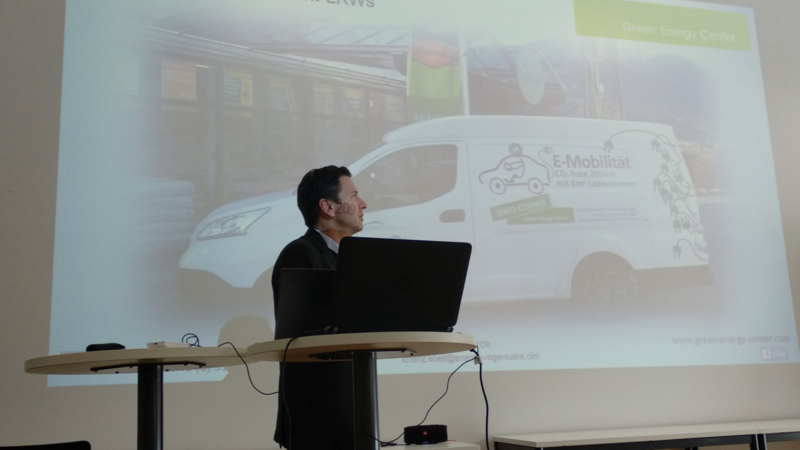 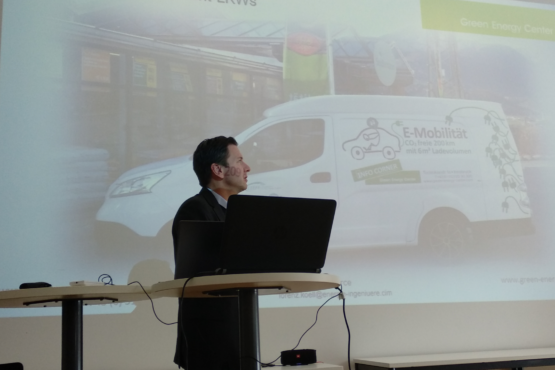 Ernst Fleischhacker from the “ARGE HyWest” of the Green Energy Center Europe and Werner Müller from the “Council for Sustainable Logistics” (CNL) agreed that Fuel Cell Electric Trucks and Battery Electric Trucks are not contradictory. 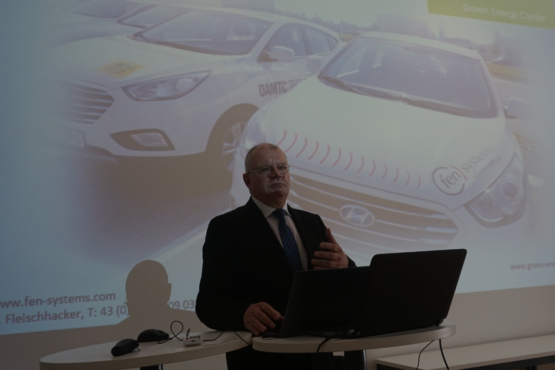 They are necessarily supplemental technologies. 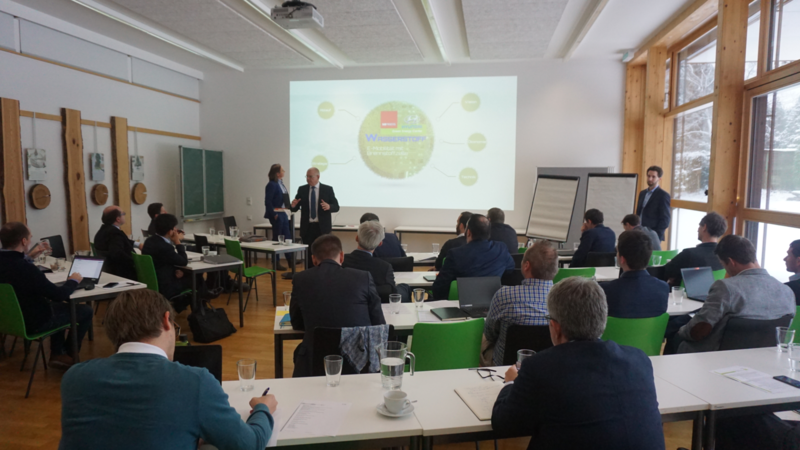 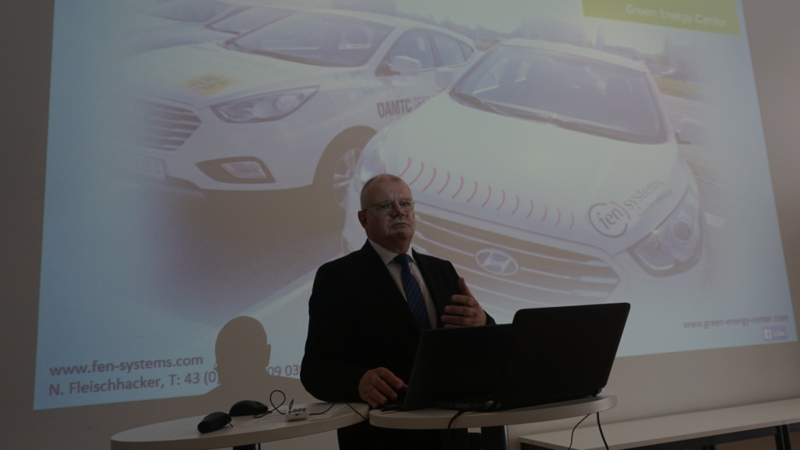 Participants: CNL (organizer), Managers of Austrian logistic companies, Representative of the Austrian ministry of traffic (bmvit), Hyundai Motors, Green Energy Center Europe & “ARGE HyWest”.